2. 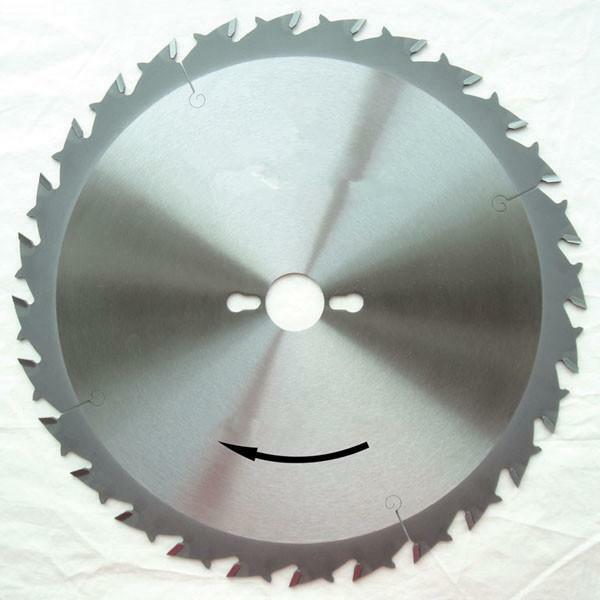 The TCT Circular Saw Blades (Sierras Circulars) are designed with chip limiting devices that stop blades kick back. The blades are suitable for ripping cut softwood and hardwood, panels, as well as single sided veneered or plastic-coated board. Without possibility of kick back, the blades are especially appropriated for cutting boards, in carpentry works & construction site.